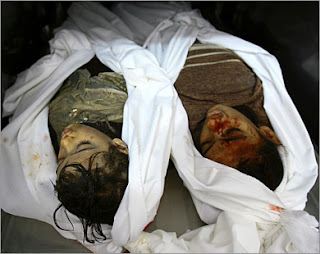 If you saw these photos, what do you feel?What if, they're your family, friends, childrens? Until when you wanna ignore these acts. What do you think? Until when these violence will end?